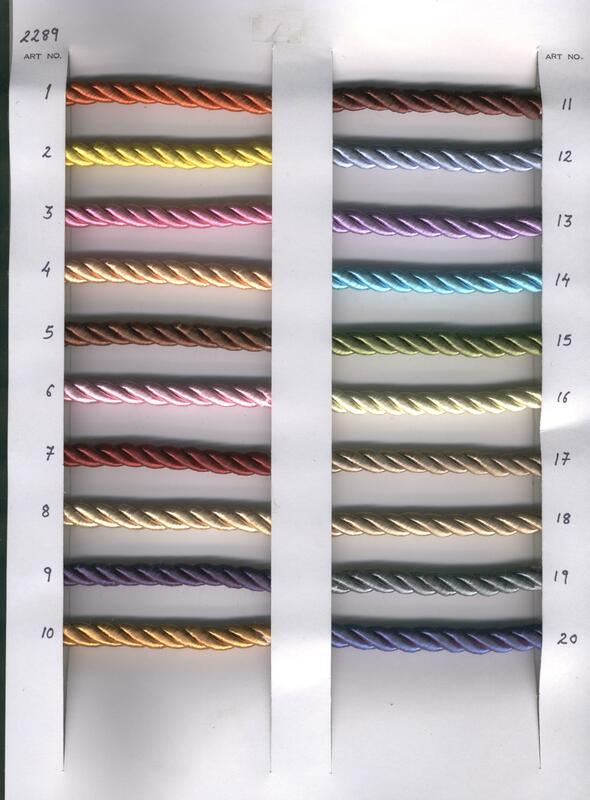 manufacturer and exporter of fringes, laces, tassels, cords, art silk laces, furnishing accessories, brush fringes, bullion fringes, chairnet fringes, metallic fringes, tassel fringes, braids. Surat- 395 002, Gujarat, India. Copyright 2016 Mohinitrimmings. All Rights Reserved.